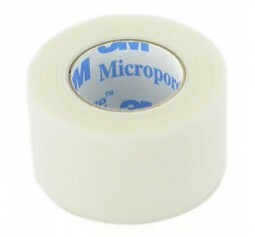 Micropore Tape 12mm x 9m (breathable tape used on jar holes etc) ..
PARAFILM stretches up to 200% and clings even around irregular shapes and surfaces. 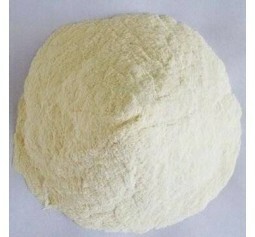 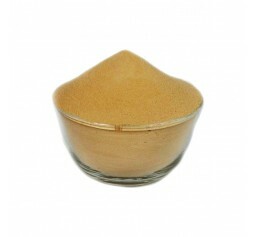 The sealing film is free of plasticizers and consists primarily of polyolefins and paraffin waxes. 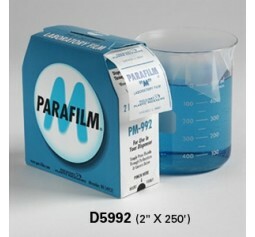 PARAFILM M is resistant up to 48 hours against many polar substances, eg saline solutions, inorganic acids and alkaline solutions. 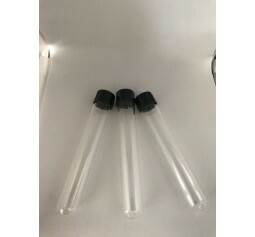 Use about 10cm per Dish (should do around 750+ dishes) costs about $0.10 or less per Dish Its the best thing to use on your Petri Dishes as you wont loose any moisture and it's the perfect product for when you need to store your Master Cultures .. 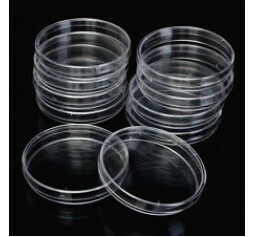 The best way to store your master cultures is in small test tubesMade from high quality lab glass so they will last for many years ..
20 x 90mm plastic Petri Dishes gamma sterilized (1 sleeve) - Regular mail Great for creating agar spawn Please note i have another listing for flat rate post in an express bag Aus Wide ..
60 x 90mm plastic petri dishes gama sterile (3 sleeves) 200g Agar powder200g light maltShipping included Aus wide ..
Agar Powder Used for Agar plates Forms a strong jelly once heated up and cooled Use 1 level table spoon of agar powder and 2 heaped spoons of Light Malt Extract and a pinch of yeast (~2g) per 500ml water (MEA Mix) Pressure cook for 30min @15 PSI and pour before Agar sets in a glove box of in front of a flow hood ..
Agar Powder Used for Agar plates Forms a strong jelly once heated up and cooled Use 1 level table spoon of agar powder and 2 heaped table spoons of Light Malt Extract and a pinch of yeast (~2g) per 500ml water (MEA Mix) Pressure cook for 30min @15 PSI and pour before Agar sets in a glove box of in front of a flow hood .. 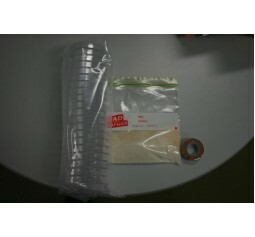 Basic Agar Kit 20 petri dishesMEA malt agar mix - mix with 500ml water and sterilise at 15psi for 35min and a roll of micropore tape to keep cultures sterile .. 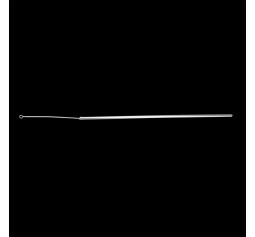 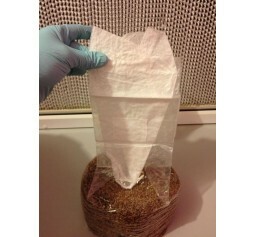 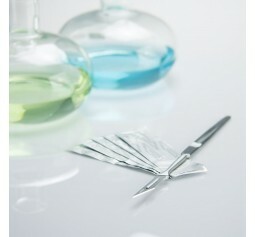 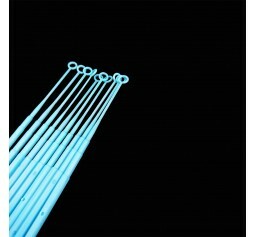 Disposable Innoculating loop 10ul Gamma Sterile x 10 Used for scraping spores etc without damaging the spores ..
Inoculating loop Metal reusable x 1 ..
Isopropyl alcohol (IPA) 99% for sterilizing your work area and whilst you work A must-have for agar work and even all your other work to keep out contaminants Add 200ml of distilled water to make 70% IPA, which is the most effective concentration of IPA for mycology work ..
Light Malt extract Used in Agar plates and some L/C mixesFor Agar, 2 table spoons Agar agar, 2 table spoons Light malt, pinch of yeast for 500ml waterPressure cook for 30min and pour plates before Liquid sets ..
Scalpel with 5 blades Great for when you need to cut agar slices .. 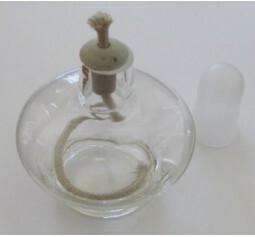 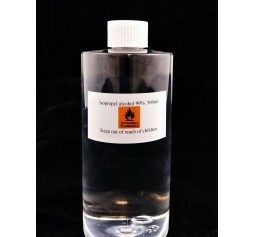 Spirit Lamp, Great for sterilizing scalpels and syringes for use without having to worry about fumbling a lighter. 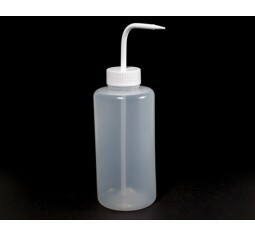 Methylated Spirits works really well in these, you can purchase it from any hardware store ..
Wash Bottle 500ml for sterilzing your work very easy to use when working just Squeeze the bottle to sterilize you work ..
Polyproplyene Sleeves, autoclaveable Wear while doing mushroom work to help avoid contaminants from your skinORUse within the grow bag as an air filter when sterilizing to allow safe air exchange when cooling Remove when sealing the bag Reusable Watch the Lets grow mushrooms DVD on how to for bulk bags :) ..